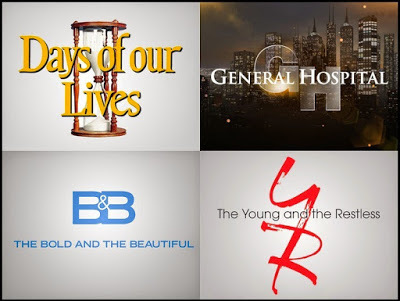 The Live + Same Day daytime ratings are in for the week of May 23-May 27, 2016. It was an awful week for Days of our Lives, which hit new lows in total viewers, and in the women 18-49 and women 18-34 demos. Meanwhile, General Hospital was up in total viewers, and all of the major demos.